Hey all, haven't been around much with a busy summer of renovating our house. 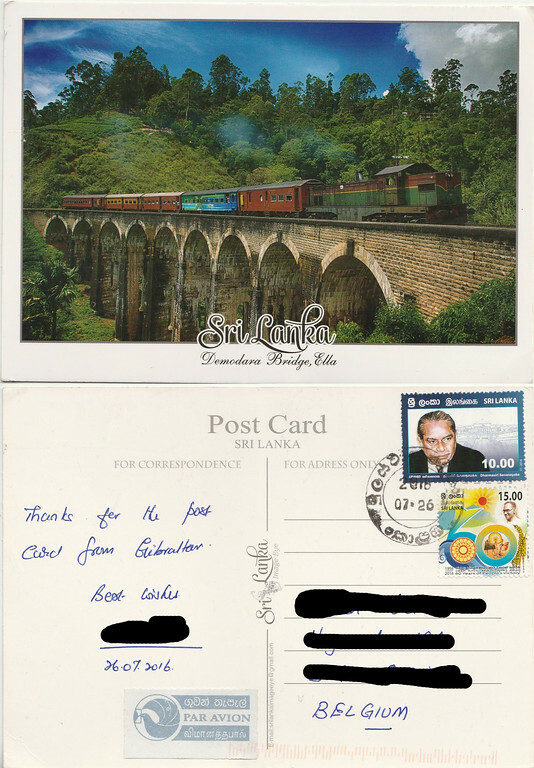 Anyhoo, I was doing some long overdue reverse image searching this weekend and found one of my images from Sri Lanka has been stolen and being sold on a postcard. Anyone have much experience with pursuing a claim/invoice like this? I'll withhold the image for now as I'm in the planning stages as to what to do. So far I've found the site pixsy.com that will go after infringers on your behalf and I did find the company that is printing them. It is a company so I'm a little fired up about it. I'm not sure how much to ask for as I have no idea how many they've sold. This type of thing happens all the time. Since they are selling actual hard copies, a simple cease and desist or take down notice will not mean much. You need to contact a lawyer. One that specializes in trademark/copyright is best. If you registered your copyright the amount of damages you can sue for is higher. If you did not, your options are a bit harder, but still can be done. (That is what our lawyers have said for years). Either way, winning the case is only half the battle. Getting your money will be another and harder battle to win. Don't expect it to be quick or cheap. If you can find a lawyer that will work on a flat fee schedule it will save you a ton of money. Especially if the company that stole your image is large. In my experience it takes on average about 28 months from the time your attorney files the paperwork until you get your first settlement. From there it can take a few years to get your money, if ever. Do not let this discourage you. Thieves need to be punished and punished hard. Personally I believe every company that steals images should be sued into bankruptcy. Protecting your copyrights is very important and the more you do it, the more likely you are to win future cases of infringement. I think I'm leaning toward an email with an invoice to see where that goes. Then step up from there, I do have a couple of lawyer friends who would offer initially help at least. I agree they need to be punished, I did successfully get Airbnb to have a separate thief remove my picture. Still have some other questionable ones I need to research also and compare with my Getty account. Side note, I really dislike Getty's system of billing and and invoice downloads to decipher who has purchased your pictures. Here is the offending postcard - I sent a couple of letters to start we'll see what the response is.